After a long drawn out winter, it is often tempting to increase turn out at the first sign of green grass, however this can do more harm than good and can cause all sorts of challenges for both horse and owner. 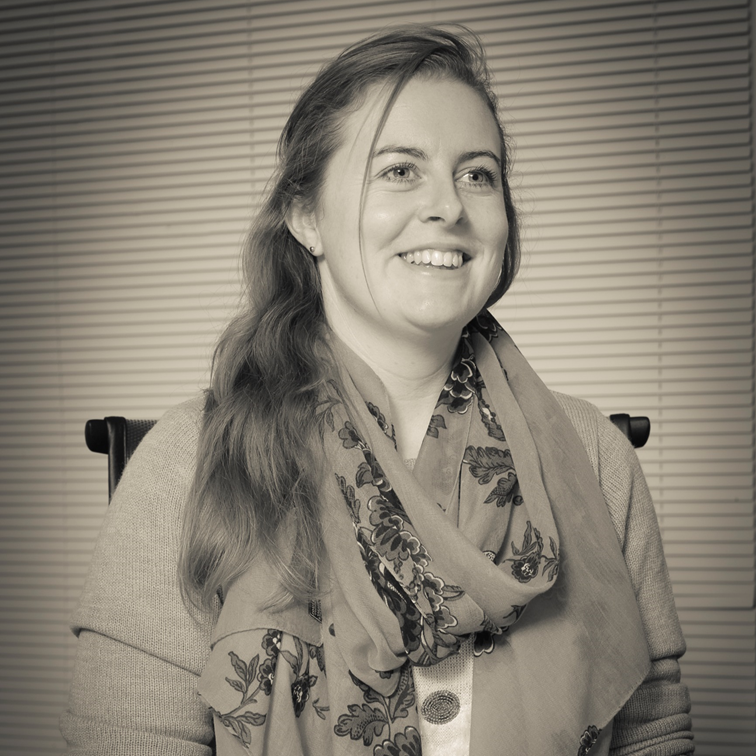 Territory Manager, Louise Leverton, talks about why you should be careful with your horse and spring grass and shares her tips to avoid any issues. Spring grass is nature’s way of re-stocking the horse with important nutrients after surviving the winter. It also coincides with the natural foaling season, providing the mare with high levels of protein and calories essential to support milk production. 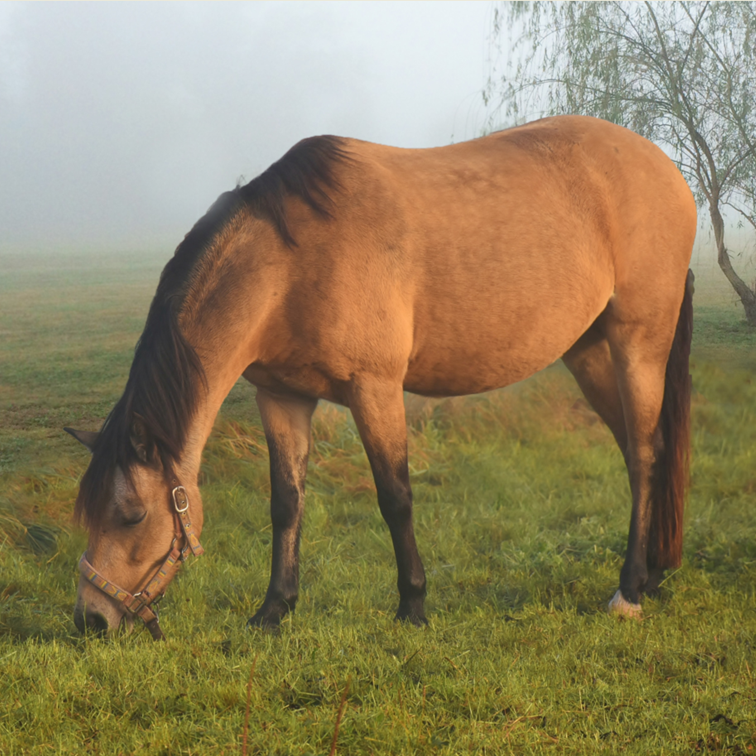 Fructan levels are higher in spring grass and horse’s love to eat grass that is higher in fructans (non-structural carbohydrates), which can cause issues such as colic, laminitis and other digestive tract / metabolic upsets, as well as weight gain. Fructan is produced in higher quantities on sunny days. Young spring grass also has lower levels of fibre making it particularly palatable to the horse. Horses can consume almost 5% of their own bodyweight in grass per day. For a 500kg horse, would equate to a huge 25kg! In spring, this can easily provide 3 times the required energy levels for a horse in light work. Hence, owners will often notice that their horses have a lot more energy when the spring grass arrives. Turn out for short periods and increase spring turn out gradually, allowing the digestive tract to adapt to the changes. Turn out when the fructose levels in the grass is low. Early morning before the sun has been on the grass, late evening once it has cooled down and in wet weather. Frost also presents a hidden danger as fructose levels will be high so avoid turning out when it’s frosty. A small pen to turn them out into is ideal. If you have a horse prone to laminitis then you can use another horse to keep it grazed down. Try a grazing muzzle. These work for some horses but not for all. They are shown to reduce the horses average intake, however results vary between individuals and grazing muzzles can also lead to frustration. Prolonged use can also lead to uneven wear to the horses teeth so careful use is required. Complete removal from spring grazing may have to be an option for some horses that are particularly prone to laminitis, etc. In these cases grazing should be replaced by a good quality, low sugar hay. Keep an eye out for colic. Horses tend to gorge on fresh grass. The hind gut is unable to fully digest the sudden quantity of grass and as a result colic may occur. Finally, avoid starving a horse on limited or restricted grazing. When they do get access to food they are more likely to overeat. 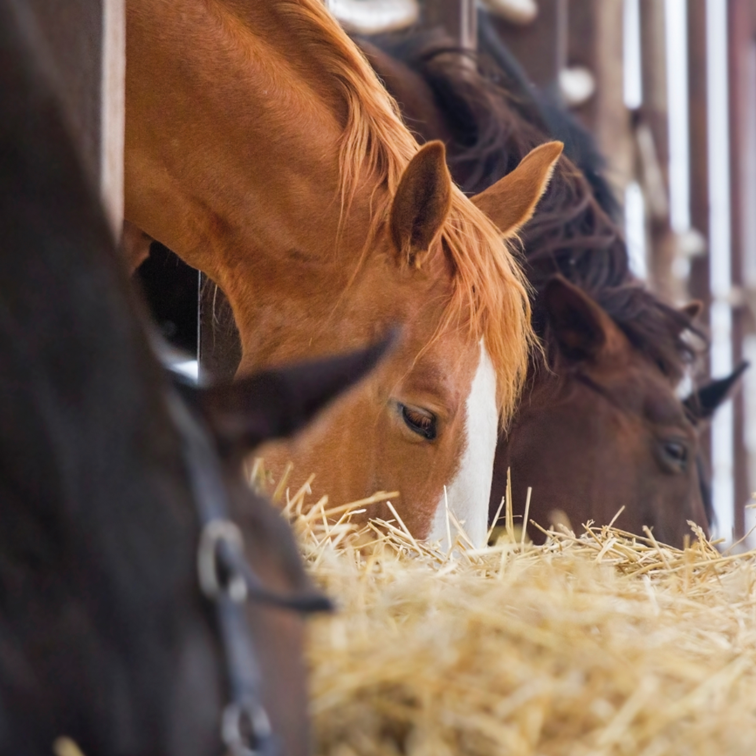 The stomach being empty for long periods of time will likely cause further digestive upsets due to the excess acid the horse will be producing. Spring grass can often overwhelm the digestive system and upset the gut microflora so feeding a probiotic and prebiotic such as Gut Balancer on a daily basis will help to keep the digestive system working productively. Additionally, your horse may also be benefit from having some Quick Fix before turning out on spring grass. 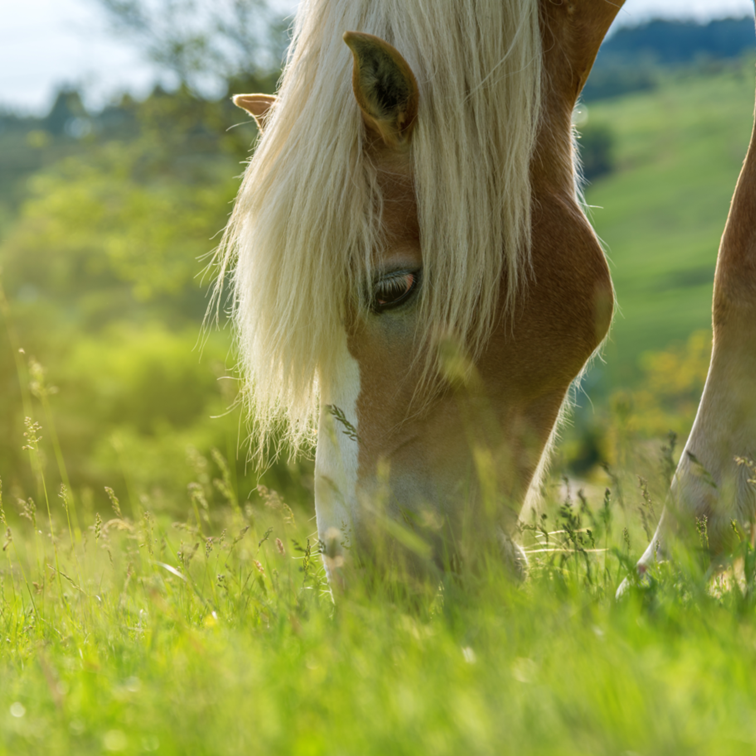 Remember, while your horse may be seen to be looking longingly out at the fresh green spring grass, their suffering with laminitis, or other upsets, would be far worse. Managing your horse and your pasture correctly will mean your horse remains healthy and happy!